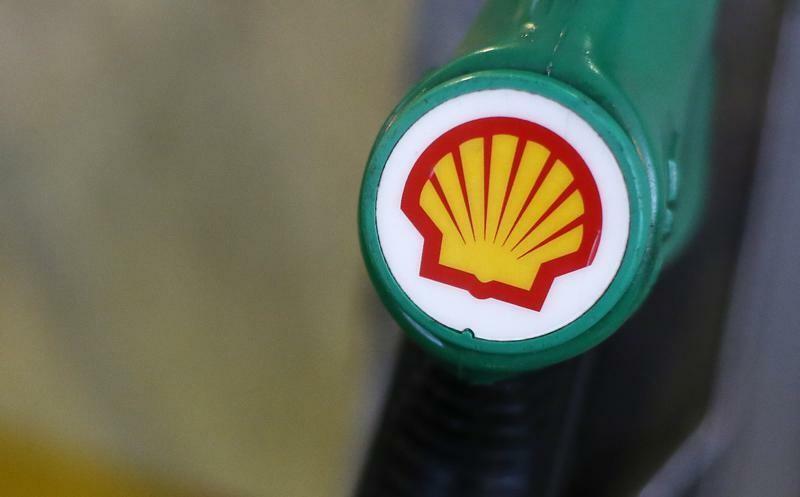 MELBOURNE (Reuters) - Australia's competition watchdog said it has postponed a final decision on Royal Dutch Shell's (RDSa.L) $70 billion takeover of BG Group (BG.L) by a week to November 19, following an earlier deferral in September. The Australian Competition and Consumer Commission (ACCC) had said last month that market participants had expressed concerns the takeover may hurt gas supply competition in eastern Australia if Shell's Arrow Energy were to sell its gas into BG's Queensland Curtis liquefied natural gas plant for export. The commission said on Thursday it had delayed its final decision by an extra week "to allow additional time to consider the proposed acquisition". "We see this as an indication of the thorough process being undertaken by the ACCC," Shell said in an emailed statement, adding that the takeover of BG remained on track for completion in early 2016. The takeover has already been cleared by EU, U.S. and Brazilian anti-trust authorities. It still needs approvals from Australia and China to go ahead. The ACCC is in the midst of evaluating a number of other deals, including Halliburton Co's (HAL.N) $35 billion takeover of Baker Hughes Inc (BHI.N) and a $6.5 billion takeover of freight firm Asciano Ltd (AIO.AX) by Canada's Brookfield Asset Management.